January has greeted me with a fast pace. We came back from our Christmas and New Year vacation in Austria and I feel I have boarded an express train which has allowed me very few stops so far. It is more than time for my year in review. Time to slow down the pace, get off the train and look back at 2017. It was a remarkable year. A year of finally feeling properly settled down in Iran which became my home in the summer of 2016. Also discovering better its culture, its traditions, its different regions and above anything else its people. This always mixed with trips back home to Portugal and Austria to see the family and keep the connection with our roots. It may seem a little strange to start my year in review almost at the end of 2017. 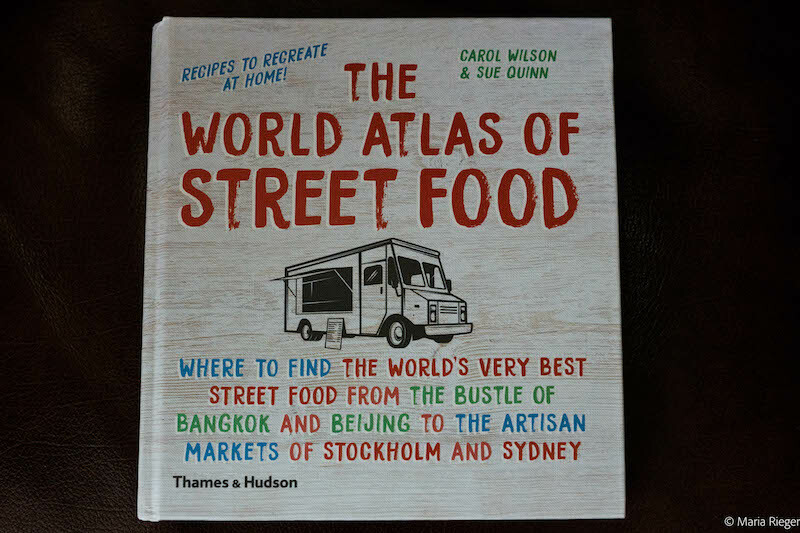 But the highlight of my year and the best present I had this year was without a doubt my collaboration in The World Atlas of Street Food by Carol Wilson & Sue Quinn, published in the UK by Thames and Hudson and in the US by University of Texas Press. Being contacted unexpectedly by a famous editor in London who invited me to be a contributor to the book she was preparing was wonderful. She told me she had read my blog and admired my personal writing style and my photography. 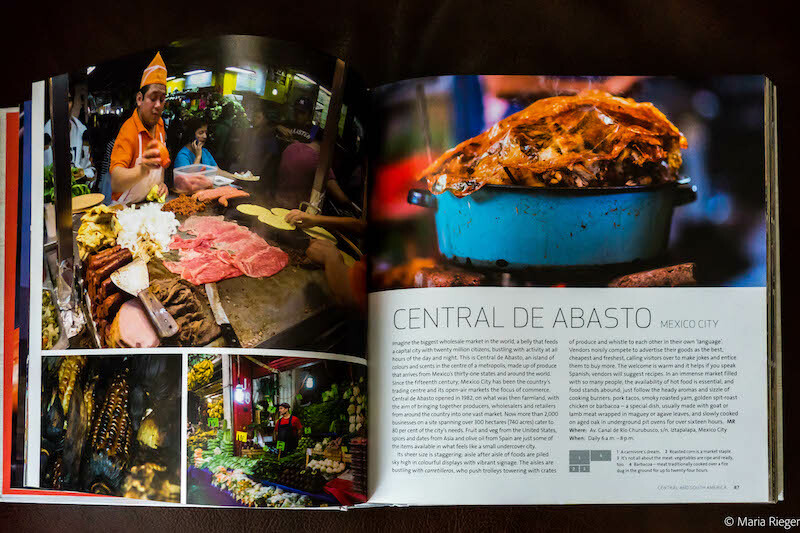 I had written a lot about traditional Mexican markets and she wanted me to write about the Central de Abasto in Mexico city, the biggest market in the world. Mexico was still very close to my heart so it was great to write and honor Mexican food in this way. 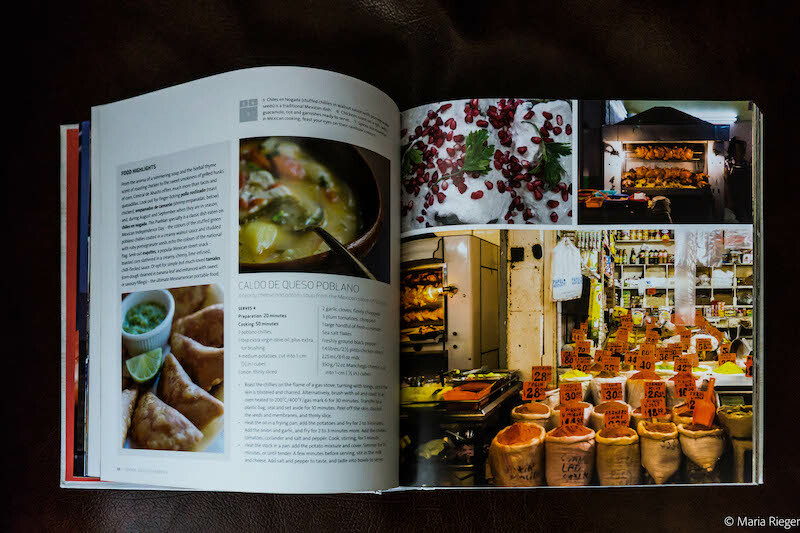 It is hard to explain how I felt to finally see my work in book form and be part of a project that highlights the variety and wonderful street food served in markets and other places all over the world. To really know the culinary traditions of a country, there is nothing like tasting its authentic street food and eat like the locals. I’m very proud of my text and photos. I’m also very grateful that my work was recognized and appreciated. 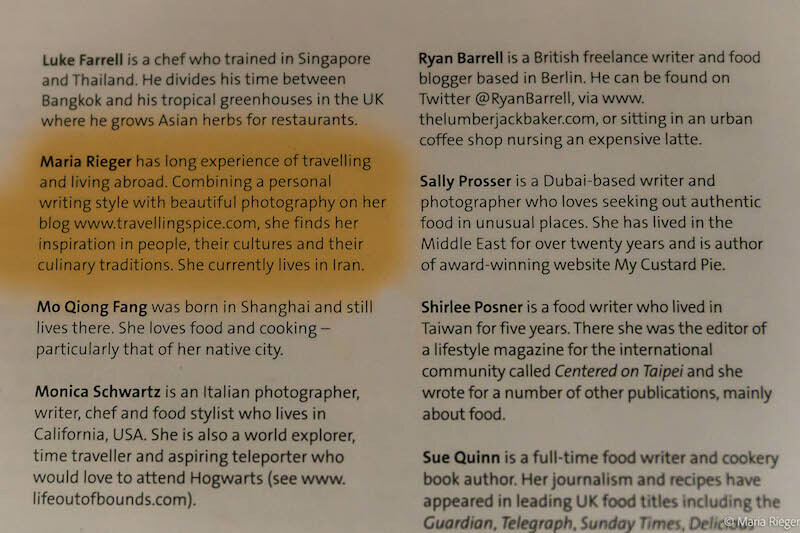 If you want to explore further and know where you can find the world’s best street food, plus try some of the recipes I highly recommend you get the book. New year 2017 started pretty much as this year in Austria, my husband’s homeland. 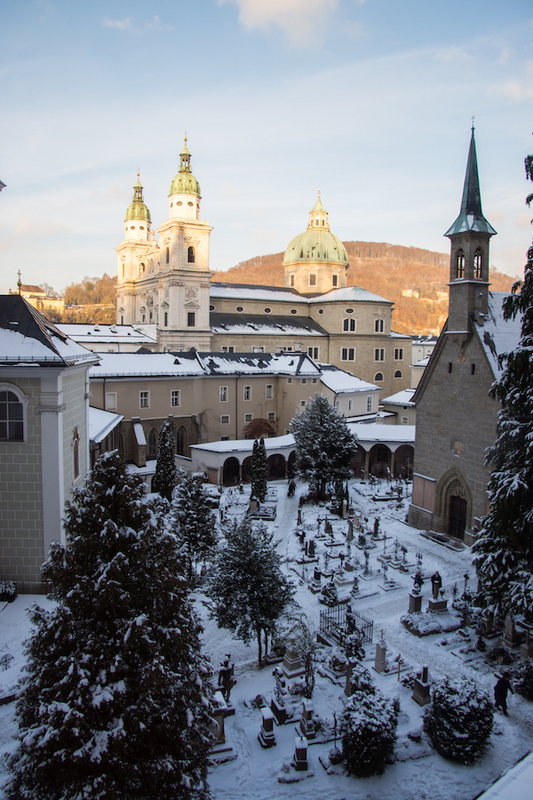 We had this wonderful trip to Salzburg, one of my favorite cities in Austria. We always appreciate the wintery atmosphere and white mantle that covers the city at this time of the year. 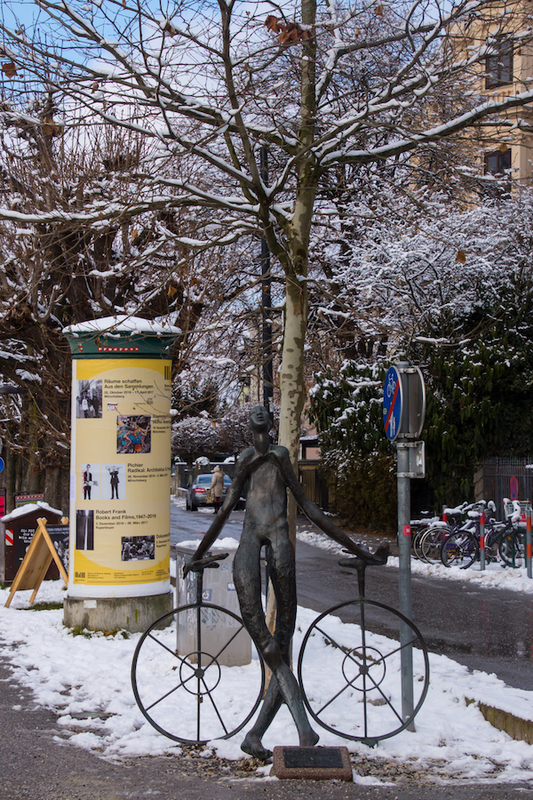 In spite of the cold we always go back to our favorite places, enjoy the wonderful gastronomy and while exploring take in its unique beauty. Coming back to Iran I was looking forward to our planned trips further in the year. We saw very special places and felt there is so much more to explore. 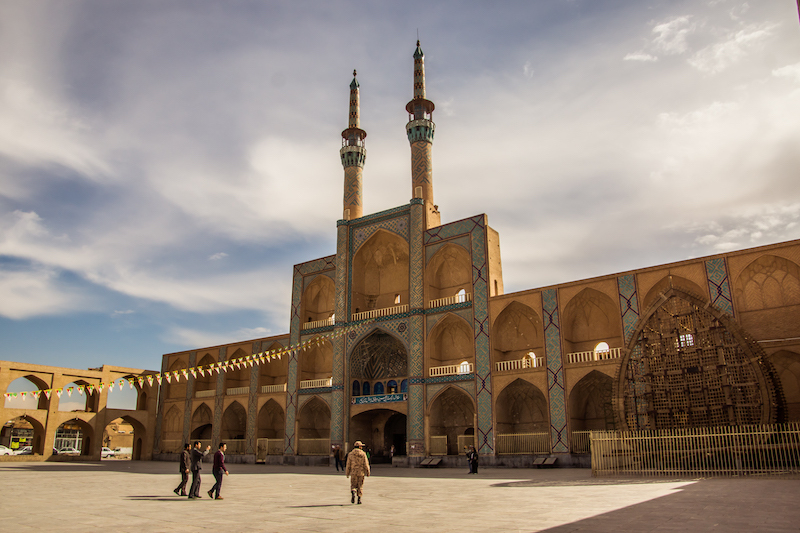 Yazd, the pearl of the desert, was without a doubt one of my favorite places I visited last year. 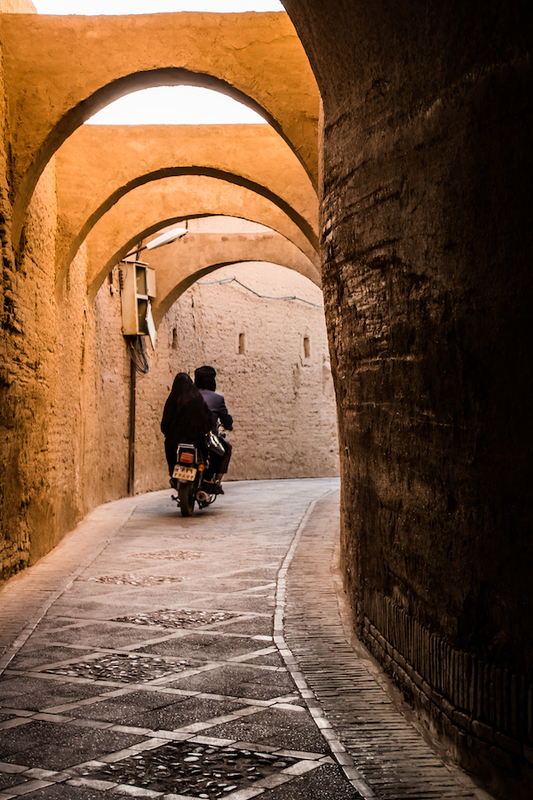 Its architecture alone transports you to an ancient world of narrow streets, mud brick houses and beautiful mosques. 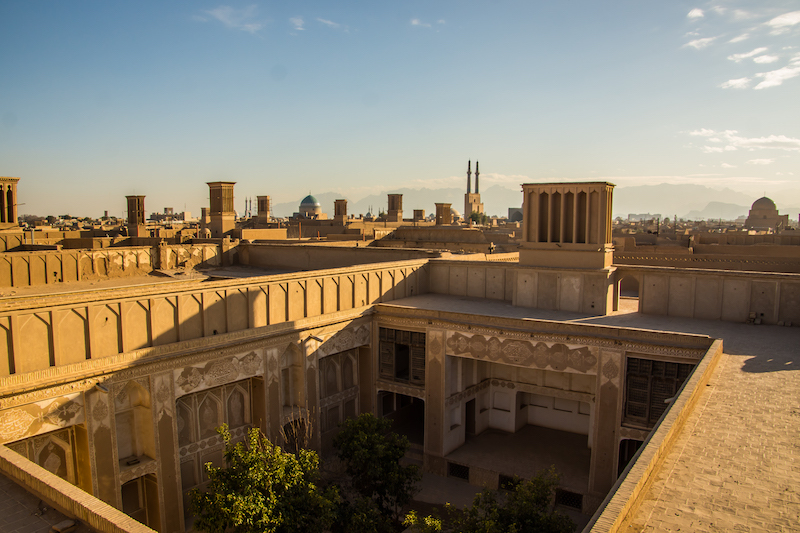 Indulging in its famous sweets, sitting in its rooftop cafes while admiring the wonderful wind towers, walking in the old part of the city, was all part of exploring Yazd. 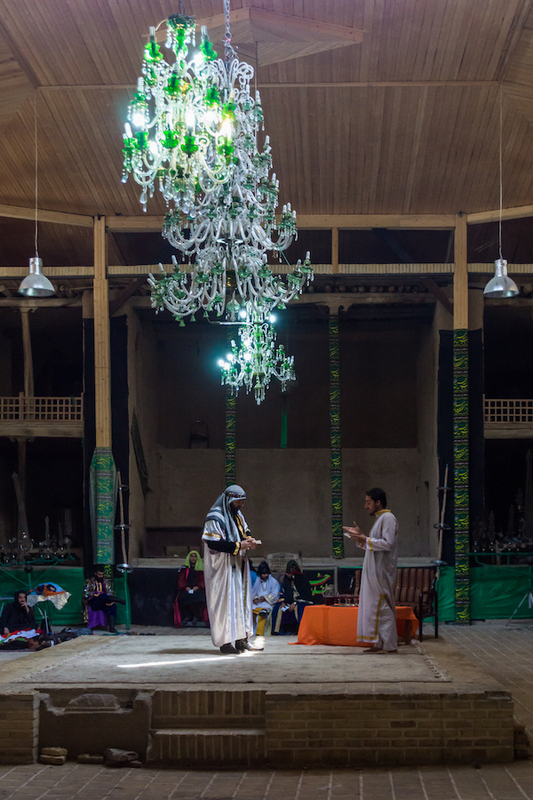 And I cannot forget the Zoroastrians and their places of worship in Yazd which allowed us to finally know more about their faith and their beliefs. As one of the oldest monotheistic faiths, I could identify with many of the moral values that are after all common to all faiths. Another special place was of course Persepolis. Being able to follow in the footsteps of Alexander the Great and finally visit the remains of this incredible city of which I had only read about in History books, meant a lot to me. 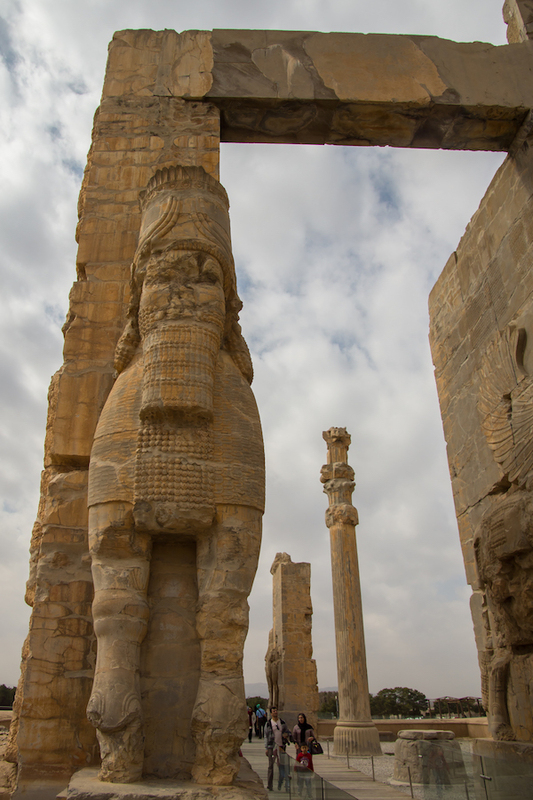 I wish I could go back in time and witness Persepolis in all its glory, like Alexander and his men did when they first set foot in the city. It is sad that conquests and conflicts throughout history have usually brought destruction. Mankind has always been good at trying to erase the past. Being able to still have a glimpse of that past, still standing proud as a reminder of resilience and past civilizations, is unique. 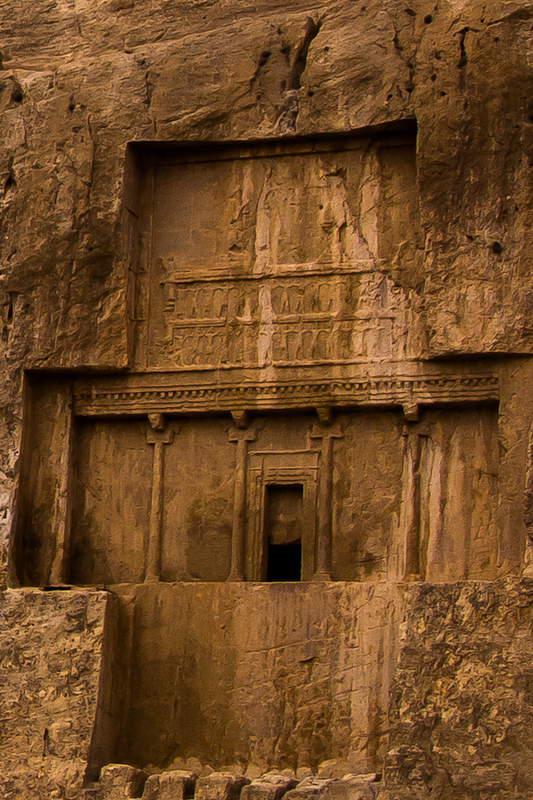 So was the nearby Naqsh-E Rustam, the tombs of the ancient Persian Kings. The tombs lie empty now but their monumental beauty in the ancient rock, recall both the spiritual and worldly roles of the monarchs. A testimony of a glorious past. Shiraz followed. 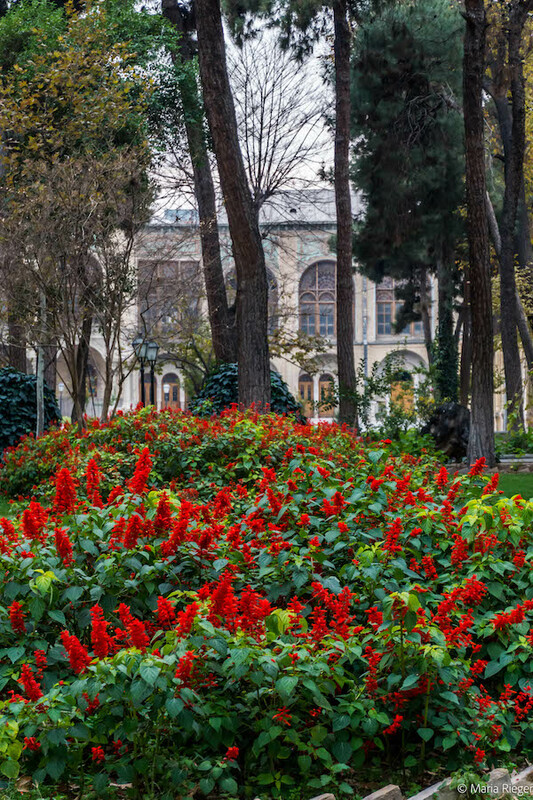 The city of mystical gardens that in spring come to life with their colorful flower beds and perfumed fruit trees. As spring was past and the flowers had faded under the heat wave of summer, we visited two different kind of gardens. The ones that always remind us of the beauty of verse and its impact on the Iranian people’s heart and emotions. 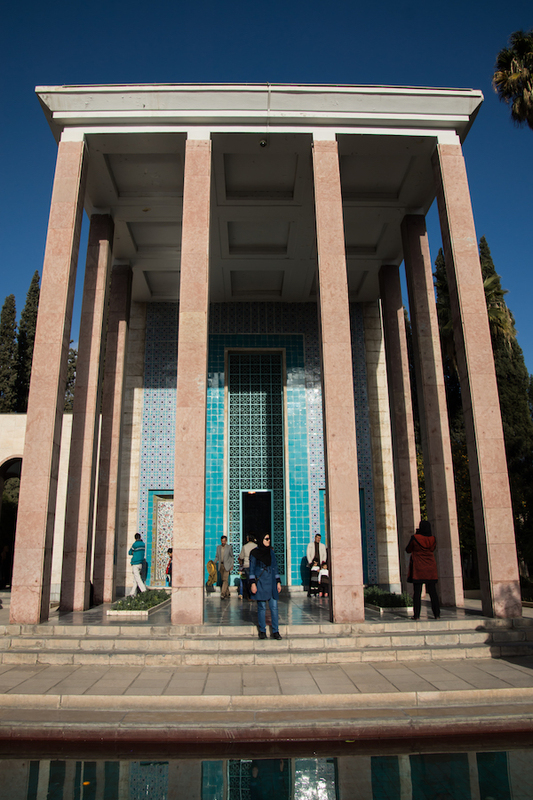 The tombs of the beloved poets Saadi and Hafez are still today important pilgrimage sites. The Iranian love for poetry and for their poets is well known. 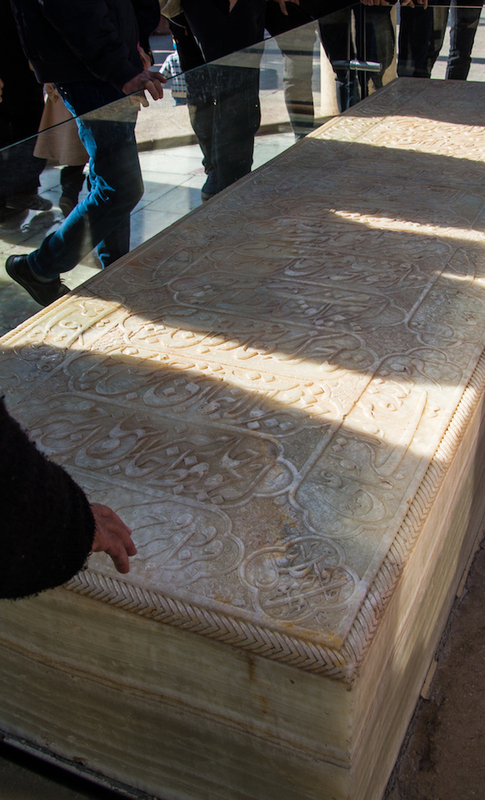 It was a unique experience to witness the reverence and emotional atmosphere surrounding their tombs. From Persian poets we went further back in time to the stories of the Bible and the Old Testament. 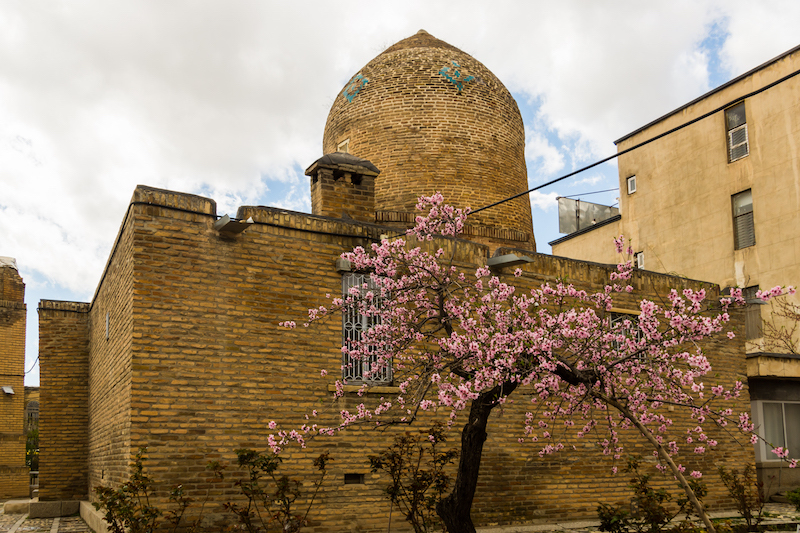 In Hamadan, considered one of the oldest cities in Iran, we went in search of Esther and Mordecai, one of my favorite stories from the old testament. Seeing their last resting place, brought to life the story of the Jewish Persian Queen, her cousin Mordecai and how the Jewish festival Purim came about. 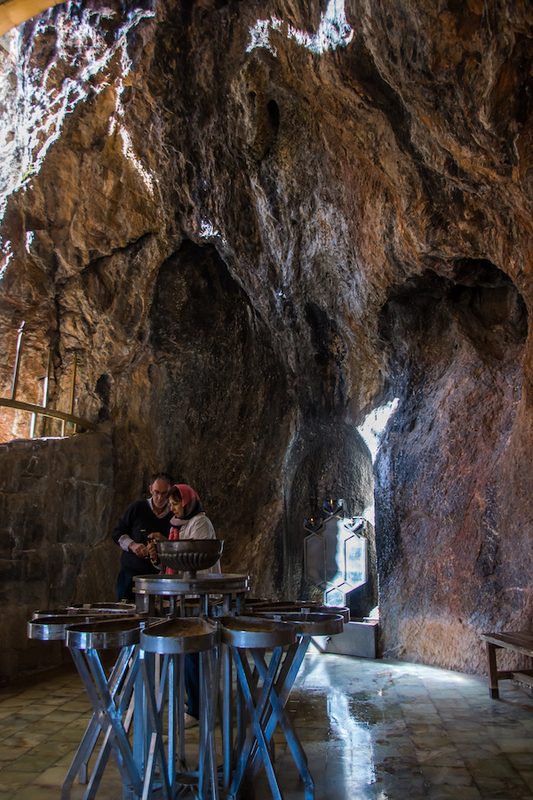 From thousands, there are only 15 jews left in Hamadan but they are still the guardians of this impressive shrine. 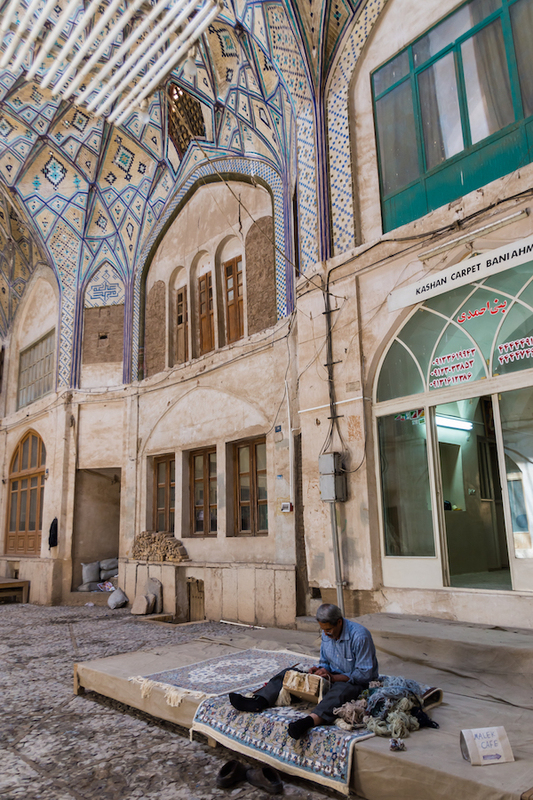 One of my favorite activities in Iran is, without a doubt, visiting bazars. I love to get lost in the narrow corridors and alleyways. There is always so much to explore and you can find anything in a bazaar. 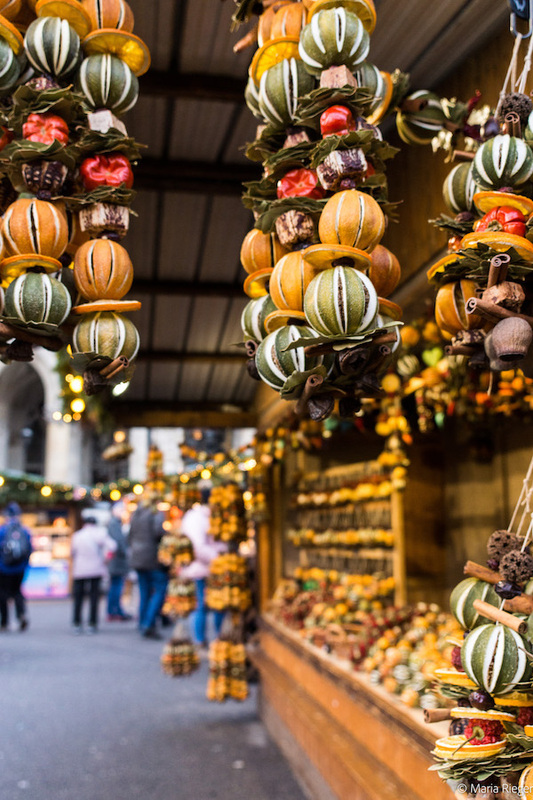 From the wonderful local handicrafts, to the variety of food items and fresh seasonal produce, there is so much to see. 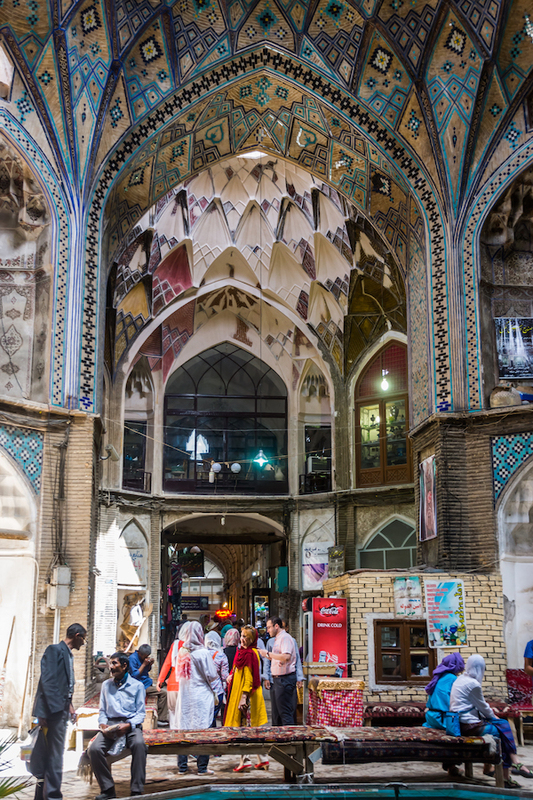 The Kashan bazaar was not one of the biggest but its beauty was unparalleled. It was lovely to see the caravanserais being restored to their old glory and meeting some of the bazaris or shop keepers. 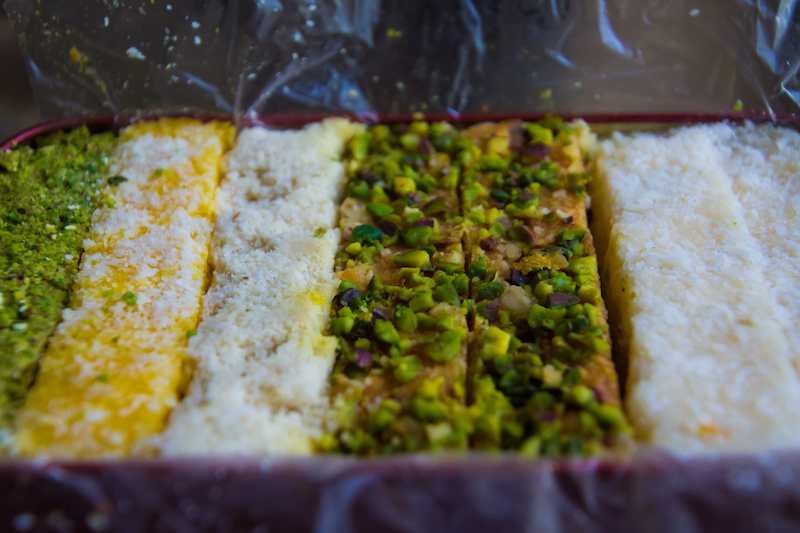 Summer greeted us with high temperatures in Tehran. It was hard to be outside so I thought this would be the time to visit a few more museums in Tehran and take advantage of the cool air conditioning. One of the best museums in Tehran is the Museum of Contemporary Art. It is a beautiful space that showcases contemporary Iranian artists as well as wonderful international temporary exhibitions. One of the best exhibitions I saw in 2017 was Parvis Tanavoli “Lions of Iran”. If you don’t know Parvis Tanavoli work, have a look. 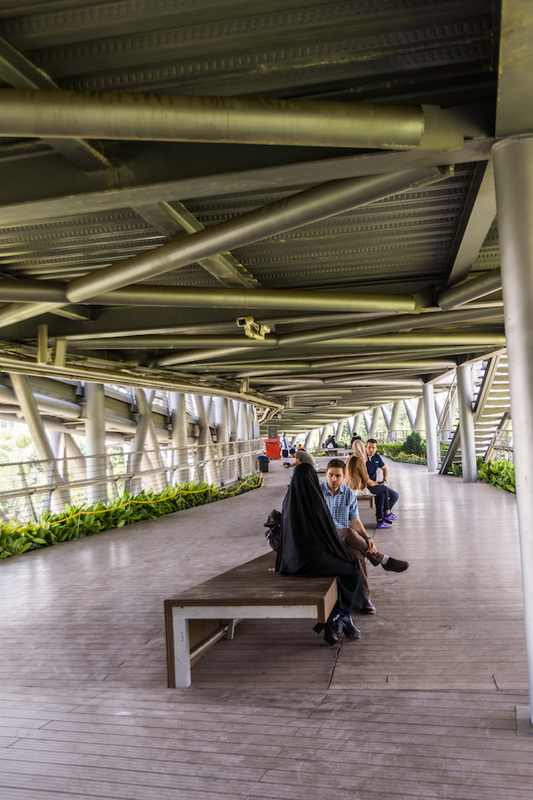 Another place which is mandatory when you visit Tehran is the impressive Tabiat Bridge. 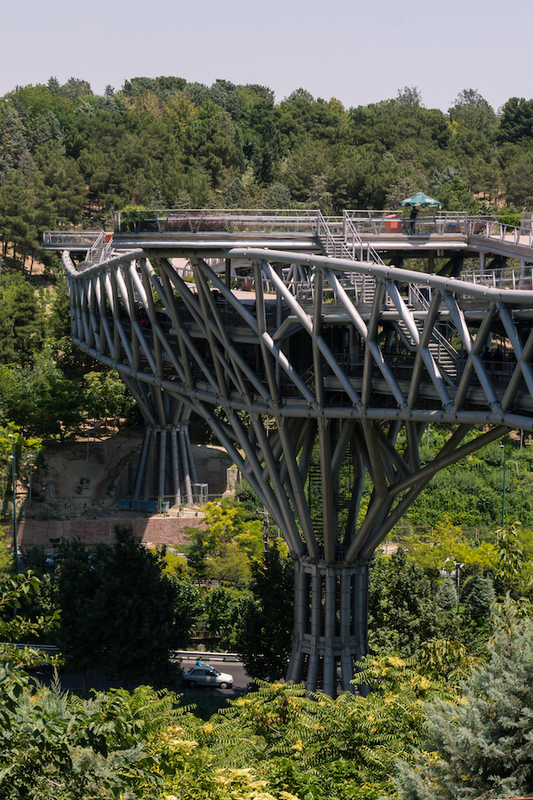 This famous pedestrian bridge created by a 26 year old Iranian architect, Leila Araghian, is wonderful. The concept of a bridge where people meet and spend time instead of just passing through is innovative. The location between two natural parks makes it even more special. And what to do when the heat in the city becomes too much? 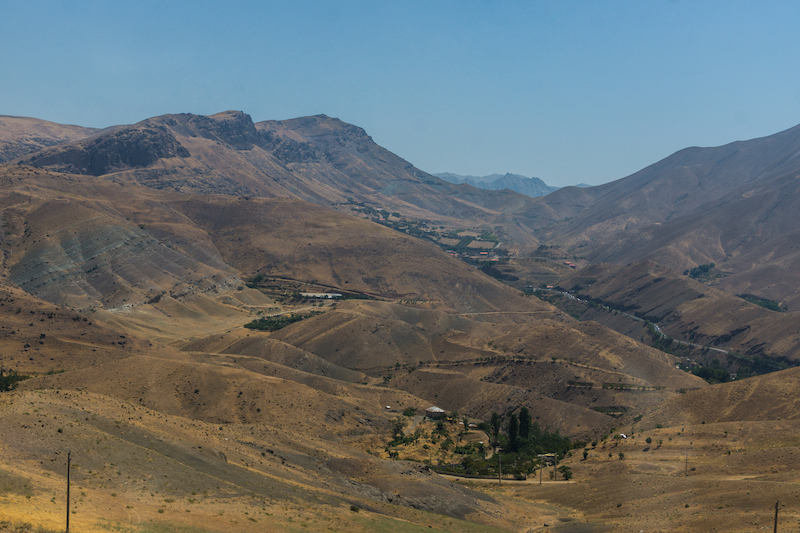 You can always look for fresher mountainous landscapes not far from Tehran. Baraghan Village was beautiful and a nice break from Tehran. 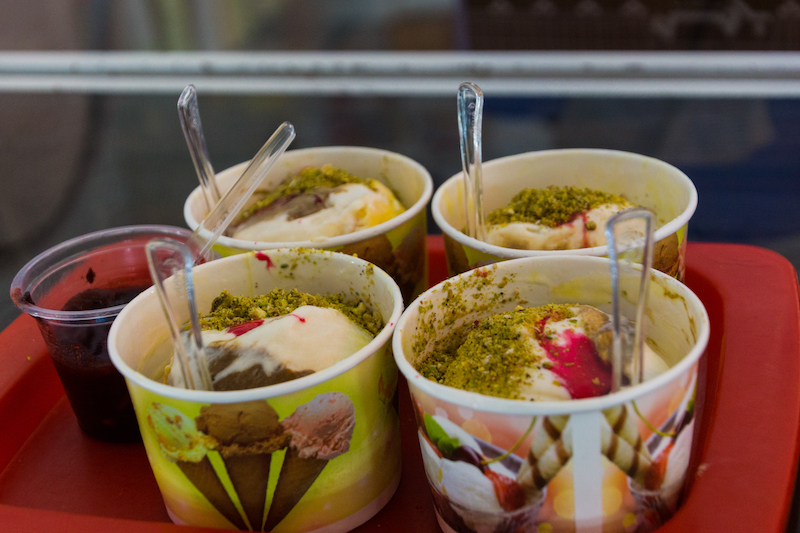 The river banks, mountainous landscape and nice gastronomy, in particular the Iranian ice cream galleh were worth the escape but there was much more to explore. Getting to see part of the rehearsal of the play about biblical Joseph, prince of Egypt which is also mentioned in the Koran, was an unexpected bonus. Summer meant home leave and we went back to Austria. 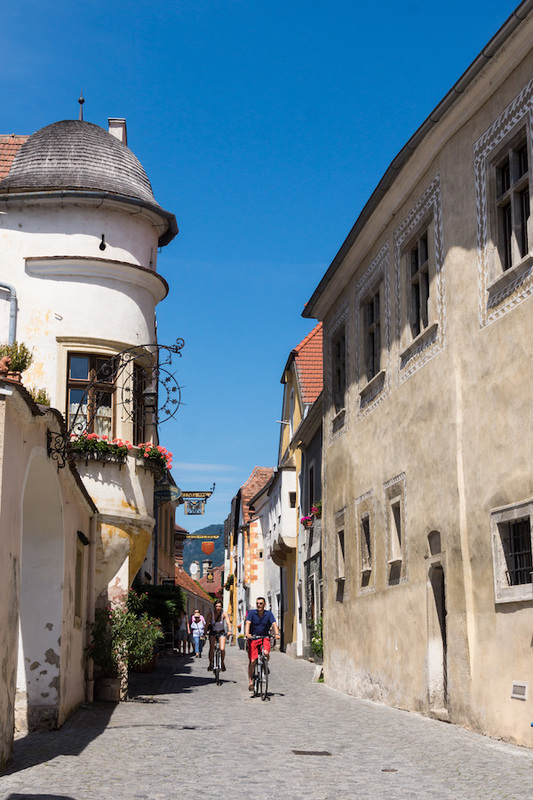 Durnstein in Lower Austria, known for its vineyards and apricots is a picturesque town. But it is the remains of its castle, where Richard Lionheart was made prisoner that is the most visited place. 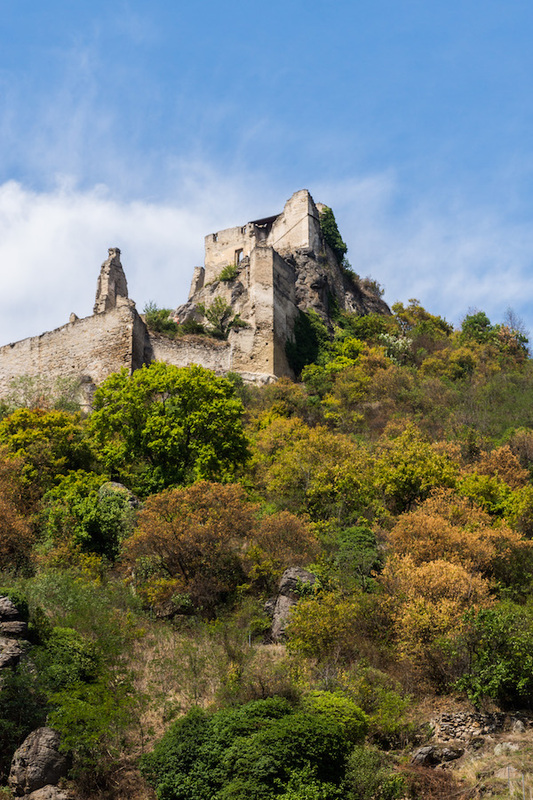 From his cell and during the 14 months he spent in captivity, Richard could see the beautiful Danube and its riverbanks, dreaming no doubt of his freedom. Dunstein also surprised us for a revival we did not expect, that of the cultivation of saffron. Believed to have been brought to Austria by the crusaders, its cultivation is mentioned in two different sources dating from the 18th century, in the library of Melk Abbey. Having gone into decline in the 19th century, its production is now being revived by a local family which I met. 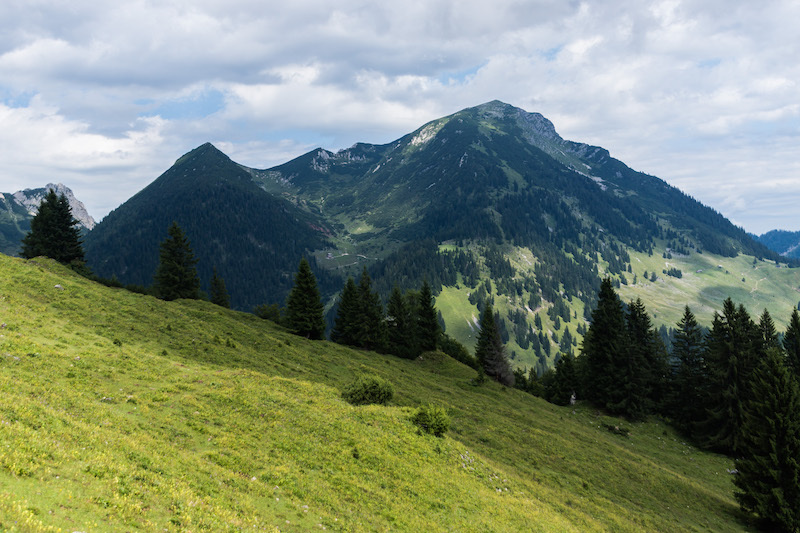 One of our favourite things to do when we are in Austria is Nordic Walking in the Alps. Breathing the fresh air, walking among the trees, taking in the breathtaking beauty of the mountains and eating local comforting food is a must. 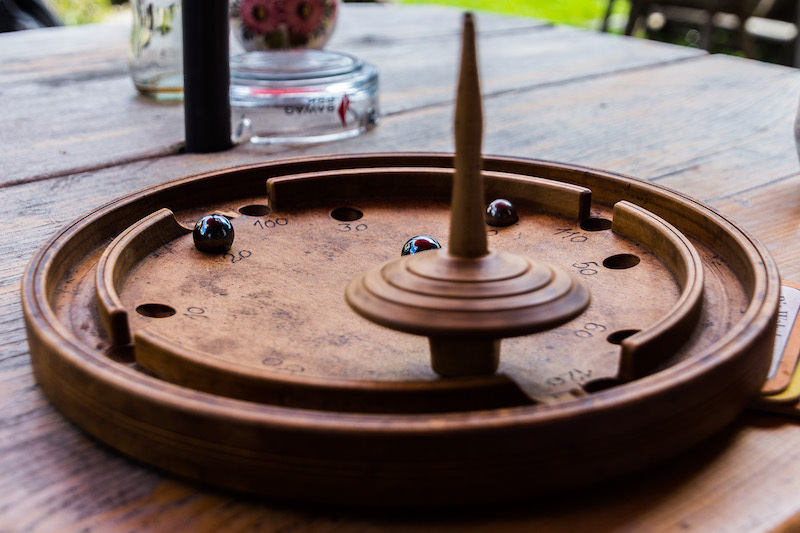 There are always family home restaurants where we are warmly received and where sometimes you can find an old gem like this that entertained my daughter while we were waiting for the food. No iPad, no computer games, wonderful! Vienna is of course our base in Austria and I just love to walk its streets and take advantage of its wonderful museums. The Belvedere where you can find among other works of art, Klimt’s paintings is one of my favorite museums. 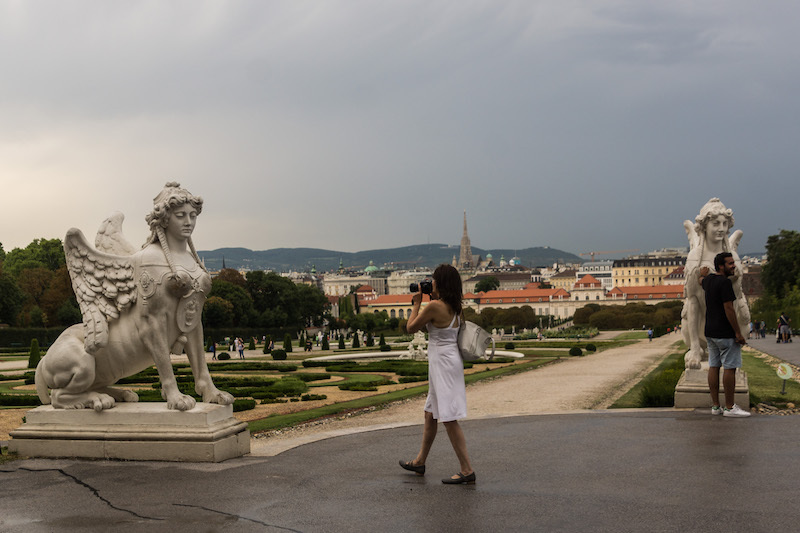 Belvedere’s gardens and park are also beautiful and no matter which season, it is always nice to walk there. 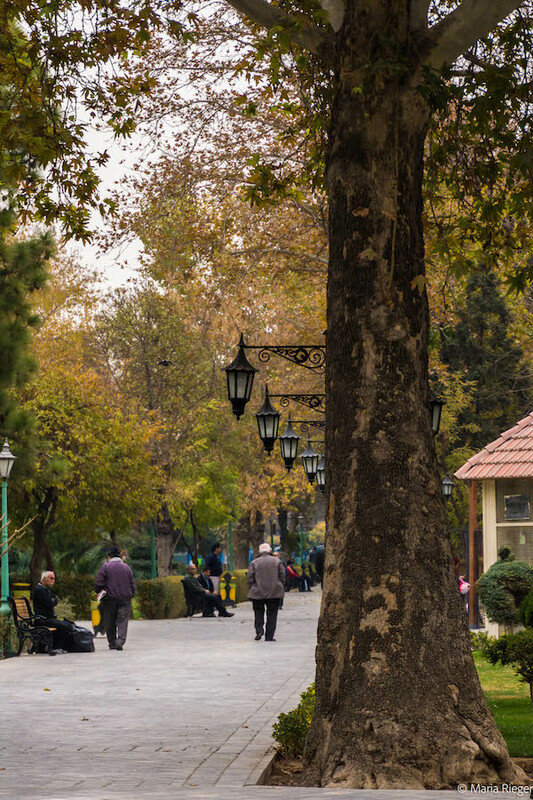 Autumn and Winter knocked slightly at our doors in Tehran but forgot to bring the cold, rain or snow. Temperatures were too high for the season and no rain meant pollution was high. Until it was time to leave for my Christmas vacation I looked for the light in historical houses still reminiscent of their glorious past with flowery gardens and scented fruit trees. These are unfortunately getting fewer and fewer in a city where high rises are taking the place of old houses and their lovely gardens. At least we still have the city parks which are very popular and where families like to spend time together. It was Christmas time again. 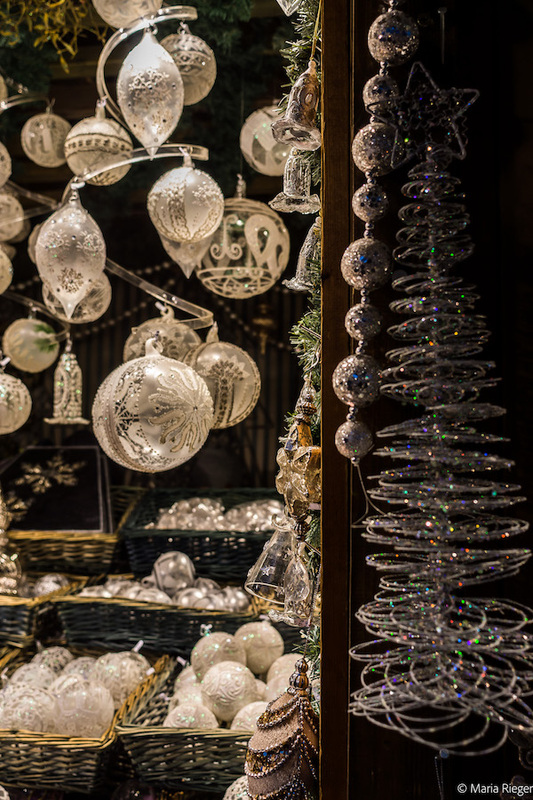 Time to explore all the wonderful Christmas markets in Vienna and Salzburg. I just love the atmosphere, the Christmas spirit, the cold, the smell of the Glühwein and the scent of Christmas everywhere. And I can’t help always finding new decorations for our Christmas tree. María, que orgullo que seas tu la que escribas sobre México en ese libro. Mil mil felicidades del fondo de mi corazón. México siempre los espera. Thank you Carmen. Sabes que Mexico va a estar siempre en mi corazón y ustedes van a ser siempre mi familia. Los echo de menos, a ustedes y Mexico!